In general, RadDataForm works with simple property types (string, int, long) and when you are using a custom type - the native Data Form is not sure what native type corresponds to the one you are using so it disregards the property. 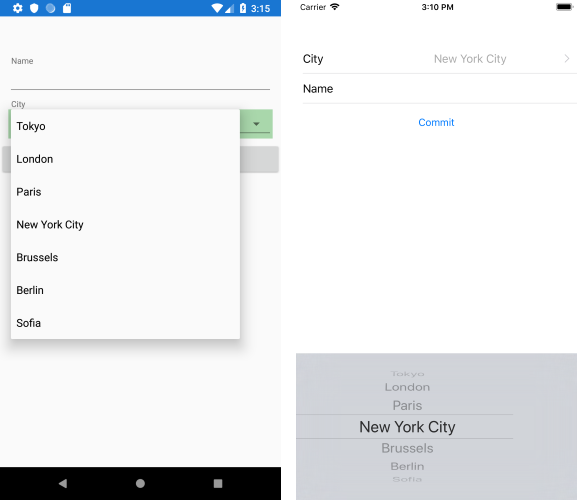 With this in mind, we have introduced a mechanism that maps the property declared in Xamarin.Forms to a native one. Below are the needed steps to enable this on Android and iOS.